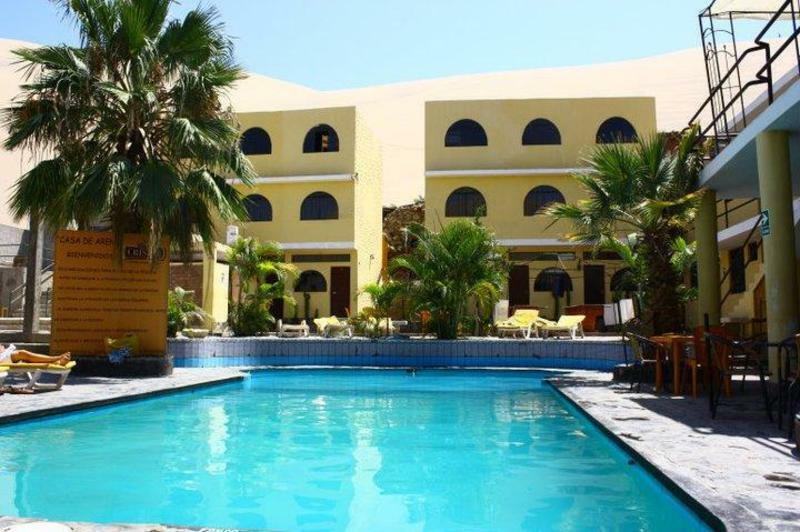 Located at the base of a huge sand dune, Casa de Arena is a clean and well-maintained hostel that prides itself on offering a wide range of services and types of accomodations. 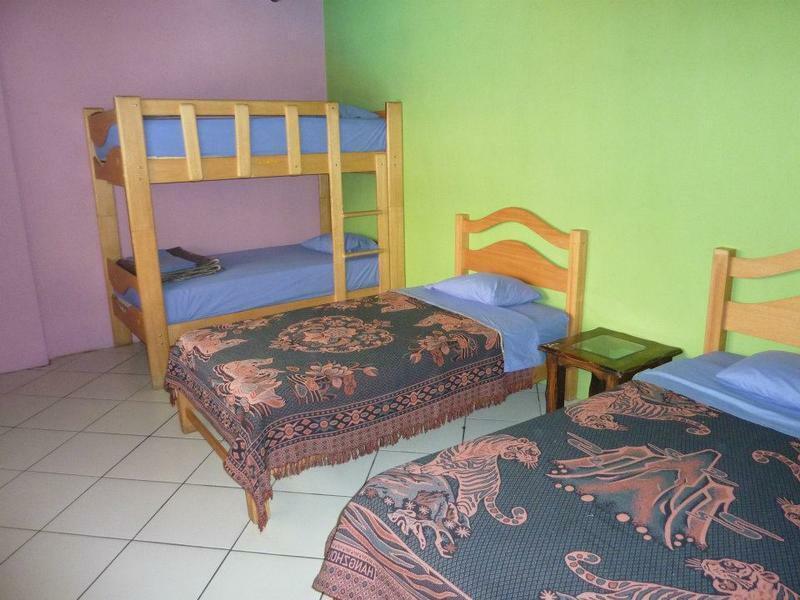 For travellers on a budget, we offer affordable dorm room beds. Getting to our hotel is easy. 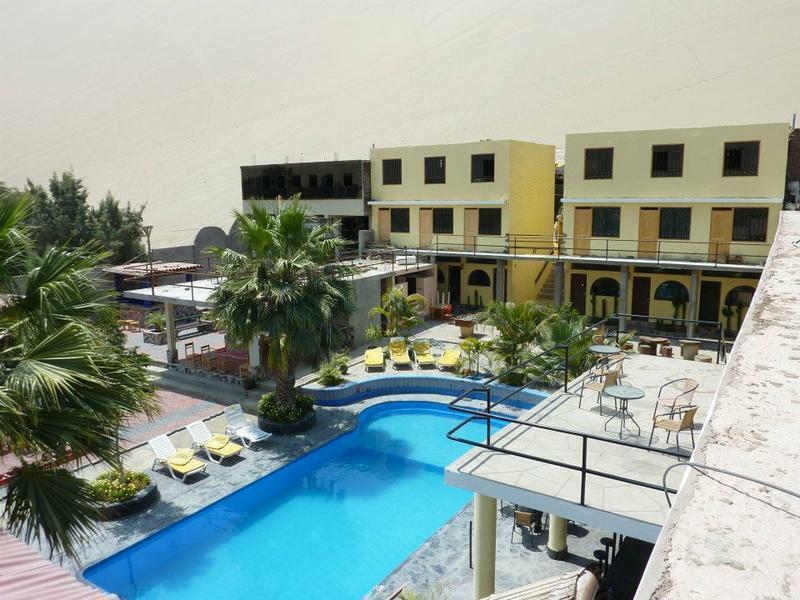 When you arrive by bus to Ica, just ask the taxi driver to take you to Casa de Arena hotel in Huacachina. The drive will cost 5 soles and should take about 10 minutes.Taxis are the only way to get here, since there currently are no buses that connect Ica and Huacachina. 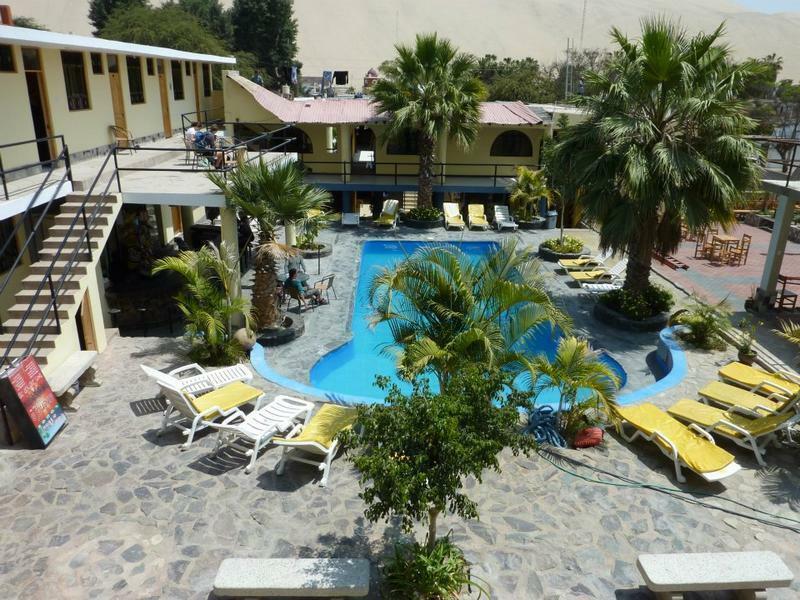 Please remember, there is only one hostel named Casa de Arena in Huacachina. 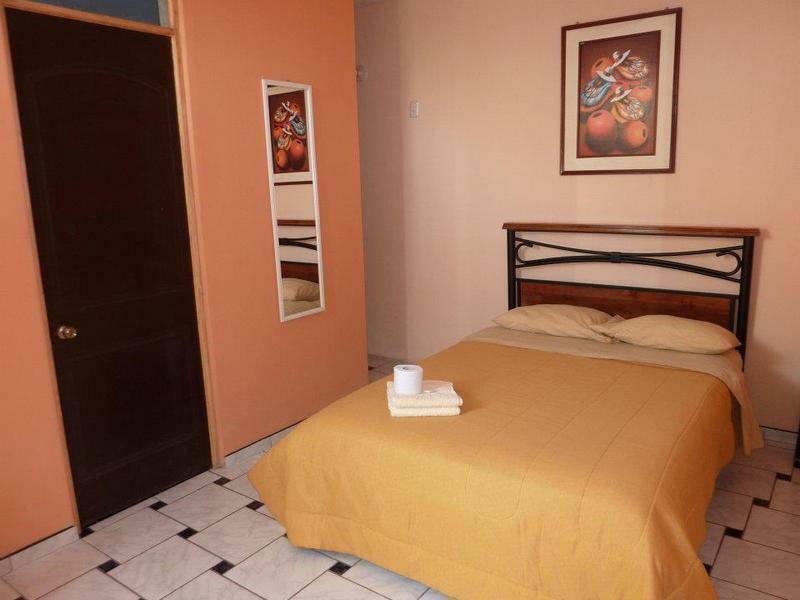 Taxi drivers may attempt to take you to other hostels, including the nearby hostel Carola de Sur, claiming that it is Casa de Arena 2. There is no such thing as Casa de Arena 2, they are trying to mislead you. Tell your driver you will not pay him unless he takes you to Casa de Arena. If you are driving here by car from Lima, you will need to get onto the Panamericana highway. After approximately 4 hours of driving, you will need to make a right turn onto the treet 'Camino a Huacachina' located at Kilometer 201 of the Panamericana highway. 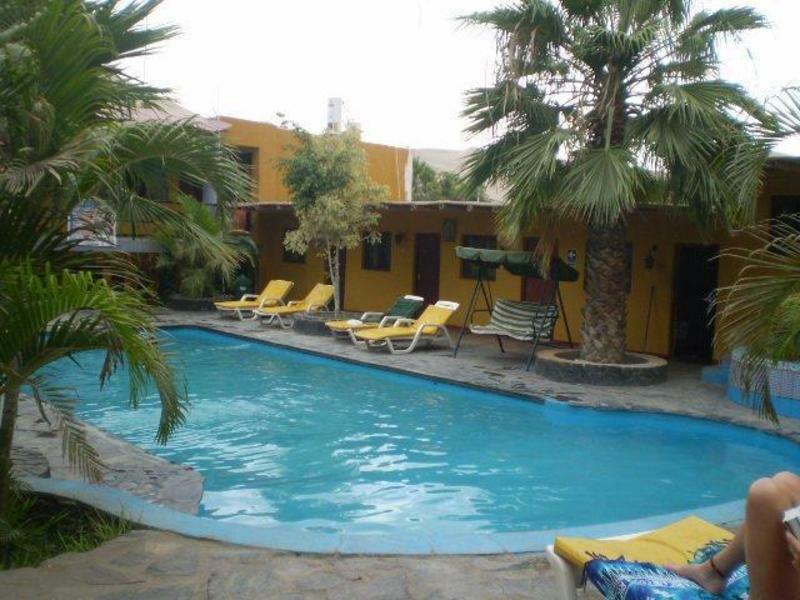 This will take you all the way to Huacachina, and Angela Perotti avenue..
Casa de Arena is well located near all the best attractions and restaurants.We are on the main street of Huacachina, Angela Perotti avenue, a two minute walk from the oasis. 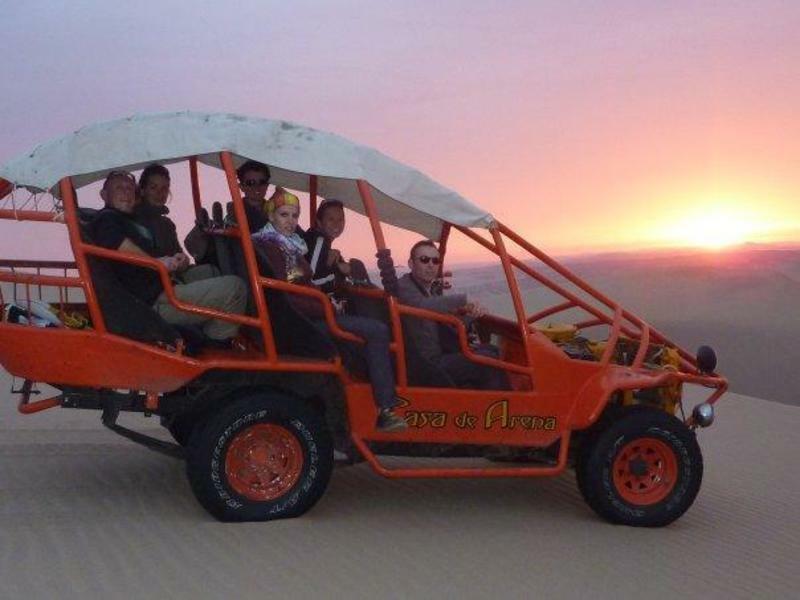 Huacachina feels like a small desert resort town; most of the people there are foreign and domestic tourists. 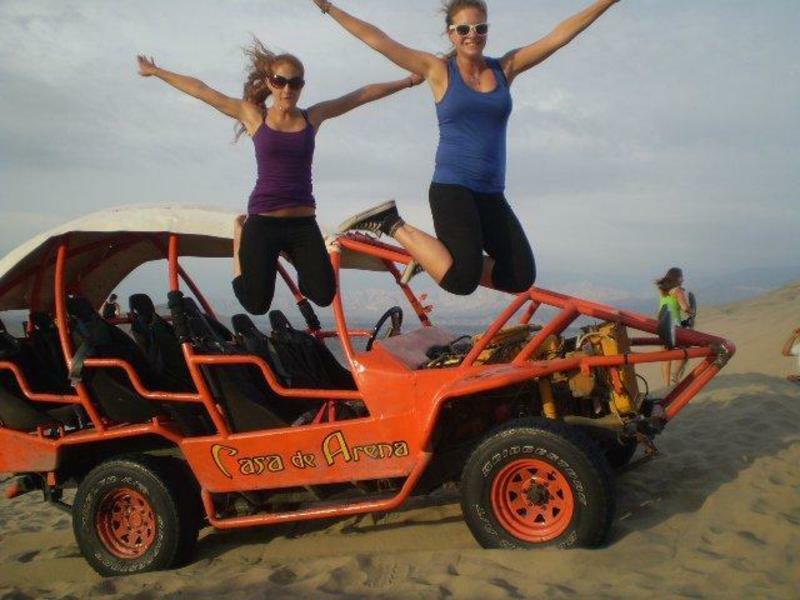 Huacachina is a ten minute drive by taxi from the bus stations in Ica; taxis inside the bus stations are cheap and safe. Please note: Cancellation Policy: 72 hours. Check in time: 14pm Check out time: 12pm Only Cash on Arrival. Credit Cards Not Accepted. Breakfast Not Included.